Let us solve all of your irrigation and lawn sprinkler needs, and experience the luxury of beautiful scenery, an immaculate landscape, and no need to ever worry about watering. We are happy and able to address all of your irrigation and lawn sprinkler needs, from installation to repair. Kona Pride Irrigation designs irrigation and sprinkler systems for efficiency and long lasting service, giving you the peace of mind that you have a top of the line, dependable irrigation system. Click the link below to learn more about specific services, as well as our distributors. We are a locally owned, family run small business, and we take great pride in the quality of landscape and irrigation service that we provide. We are an honest, punctual and hard working team, and we are more than certain that you will be beyond satisfied with our performance. Click the link below to learn more about who we are and what motivates us. 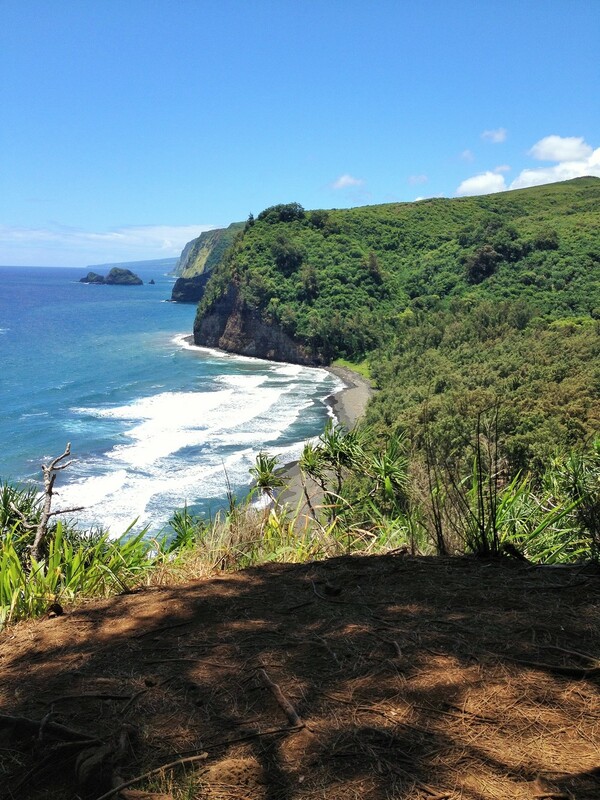 We provide excellent customer service to all of Big Island Hawaii. We promise to treat you with the respect you deserve while getting the job done right! Click the link belowfor our contact information or to send us an email.